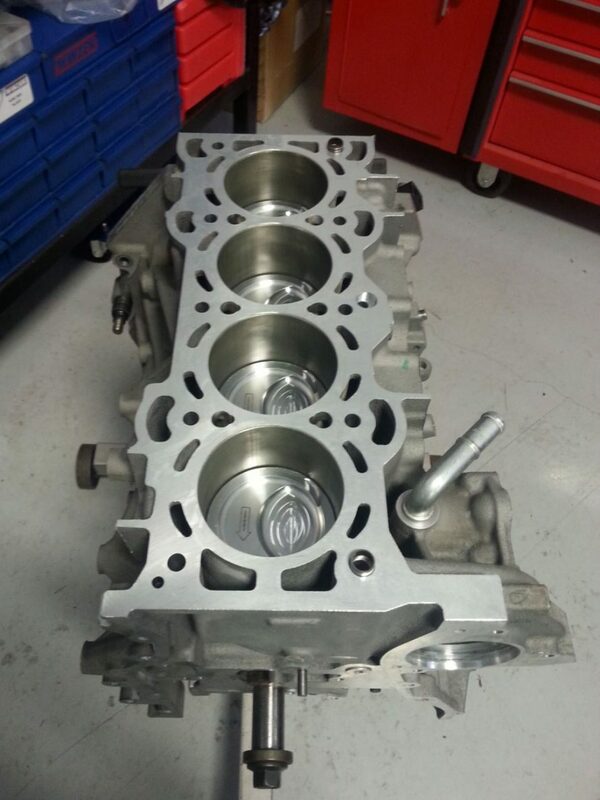 We have experience in all types of automotive engine building and design. Racing, performance, and forced Induction engines are our specialty, but OEM specification builds for your daily driver or restoration are not a problem either. Maybe you are restoring that classic car or truck you have always dreamed of, or you just need your daily driver to get you from point A to point B reliably. Well, we understand that not everyone has the desire to have a high horsepower engine in their vehicle. 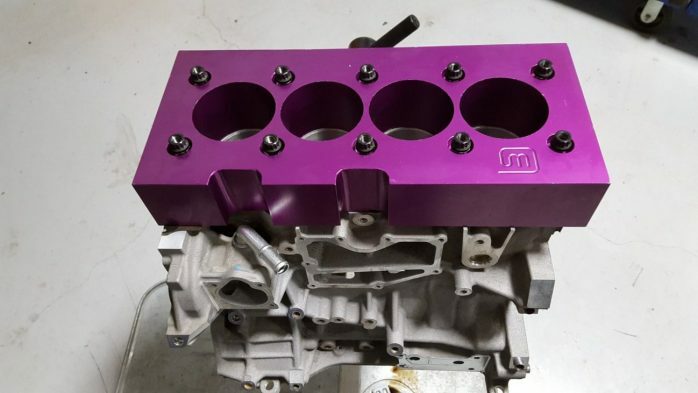 We will help you plan out and budget an engine build that suits your needs. 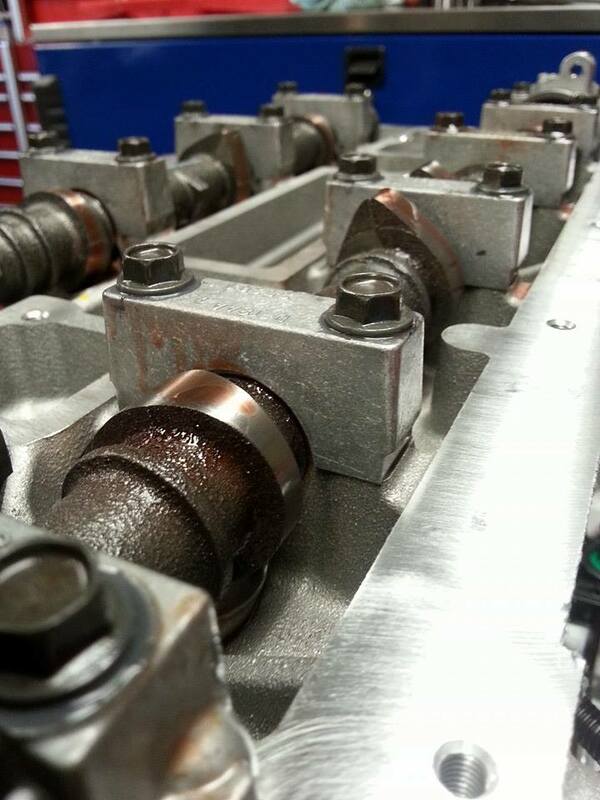 Engines have a lifespan, unfortunately it isn’t always as long as the lifespan of the vehicle it is in. 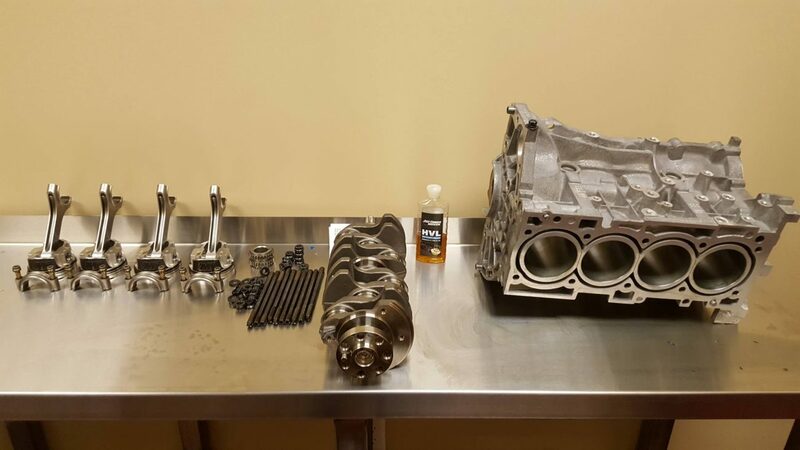 When this situation arises it sometimes makes more sense to rebuild the engine than replace the vehicle. 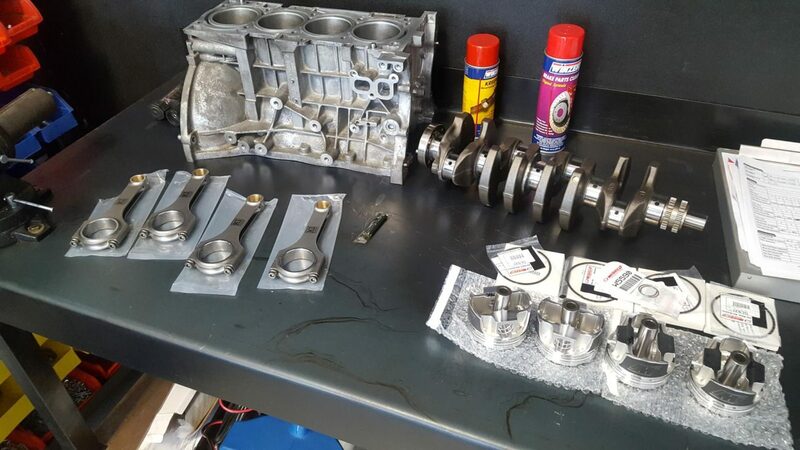 Doing a basic engine rebuild may be all you need to double the life of that car or truck. If it has to be “numbers matching” for that classic, let us know. Mass Acceleration Motorsports wants our customers to get exactly what they are looking for in an engine build. By spending time discussing the project with you, the customer, we can be sure to build you an engine that matches what came off the showroom floor. Depending on the type of engine the OEM parts may no longer be available. 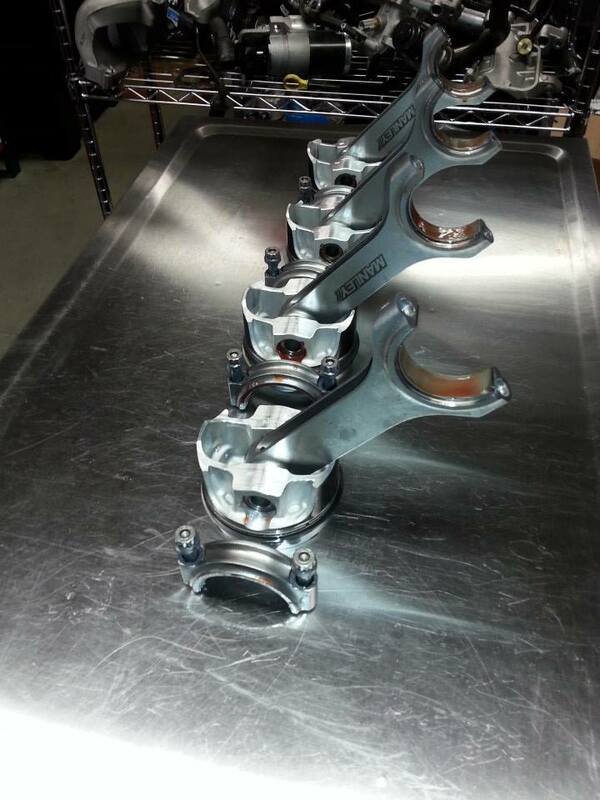 If this should be the case with your next build don’t worry, we can have custom parts made to match the originals. It really just depends on what you want! Whatever the case may be, we can help you get back on the road. 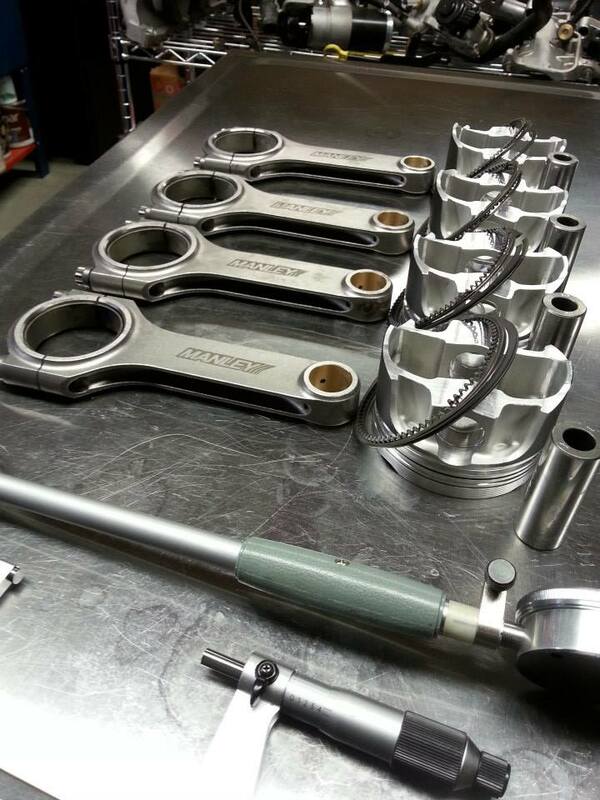 Mass Acceleration Motorsports has experience in all types of high horsepower applications. 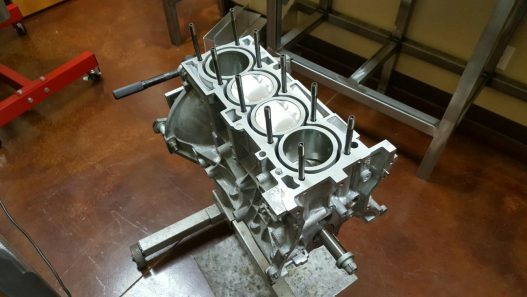 Supercharged/Turbocharged, Naturally Aspirated, even all out drag and circle track racing engines are all types we have experience with. 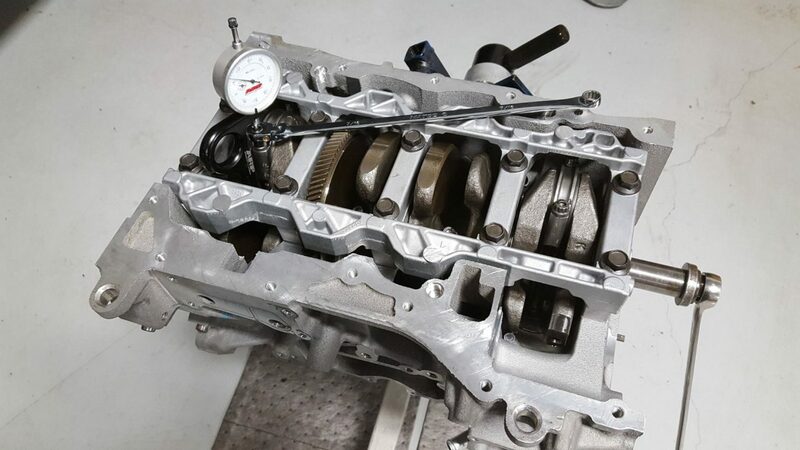 If you want to build a small displacement engine for your tuner car we can help. 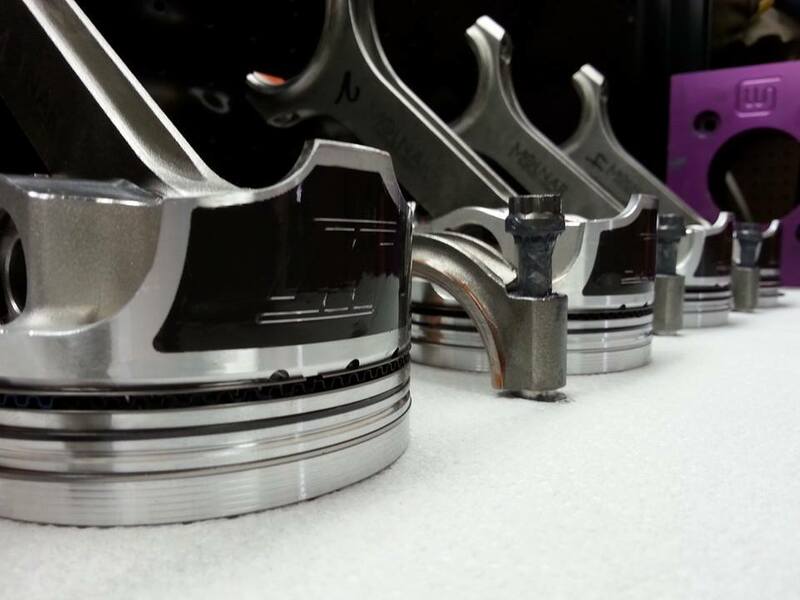 From the start you’ll notice that we don’t discriminate, we just enjoy improving the power output of vehicles. Brand, displacement even the number of cylinders doesn’t make a difference to us. When you get a more powerful engine and are happy with the results we will be happy too. Maybe you are into classic or modern American muscle cars. The big three make some awesome street machines, and it is hard to deny the sound of a V8 revving through 6000 RPM’s. 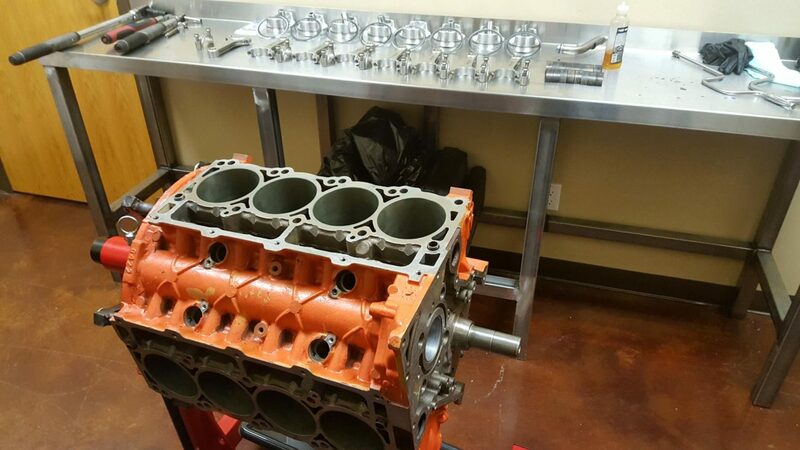 We understand there is no replacement for displacement, and we love to make these awesome engines sing. 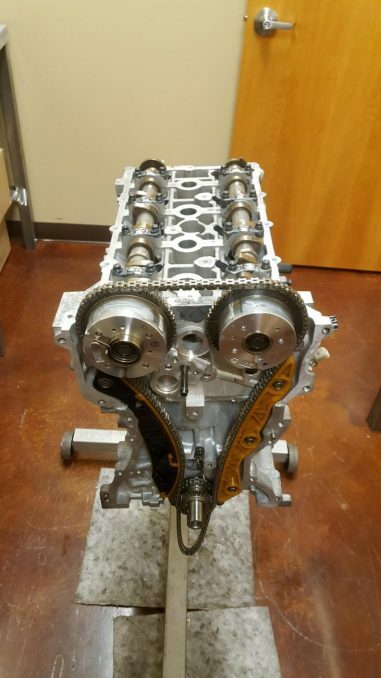 Just remember, we will be more than happy to even the playing field with a supercharged or turbocharged V8 engine build for your next all American ride. Racing is in our DNA. 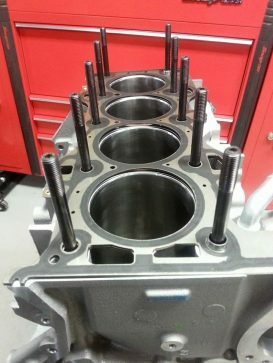 Building championship winning drag and circle track engines is addicting. Having been involved in racing and winning championships gives us the experience to help get you to the front of the pack. We know what it takes to win, and what is needed to keep those engines running at peak performance all season long. 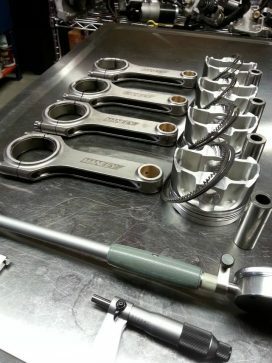 So the next time you are looking to build a performance or racing engine of any type let us know. We will talk things over with you, plan out a budget for the build, and setup a timeline for completion. This way you get exactly what you want, when you need it, for a price you can afford. 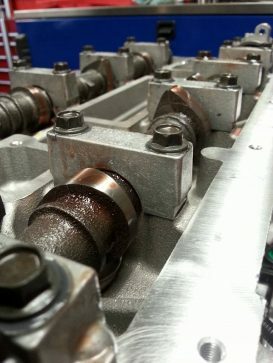 Finding a trustworthy and honest engine machine shop is difficult. We know because we have been there too. Fortunately for you we have done the scary part for you. Experience has shown us who can be trusted and who cannot. The Charlotte area is known as one of the top two regions in the world for auto racing. Almost every NASCAR team and many other forms of racing teams are based in the Charlotte area. 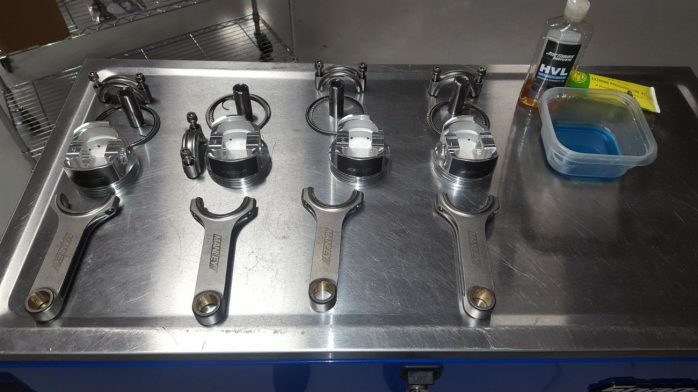 This gives us the added benefit of having some of the worlds most skilled and sophisticated engine machine shops located within a few miles of us. What this mean is your engine will always be in the hands some of the most talented engine minds in the industry. So even if we cannot complete all of the machine work in house you can be sure the outsourced work will be the best quality available.